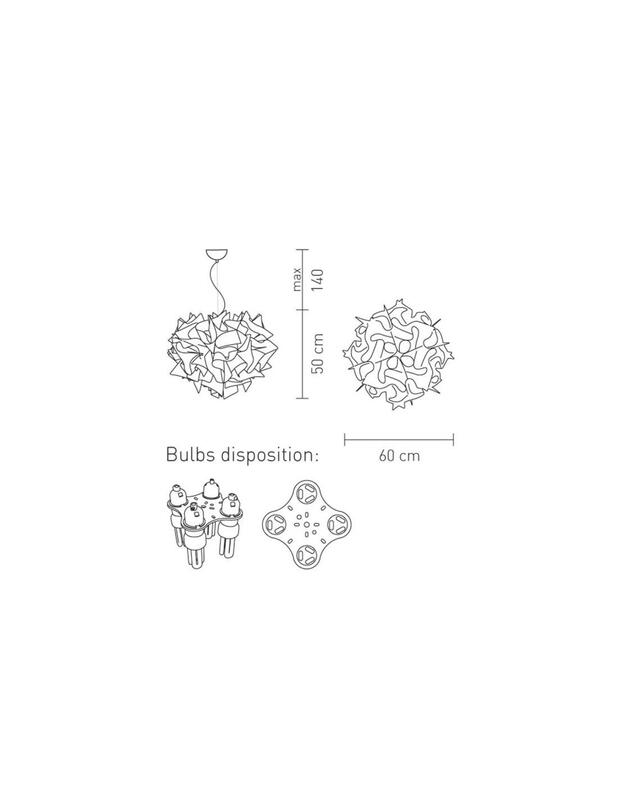 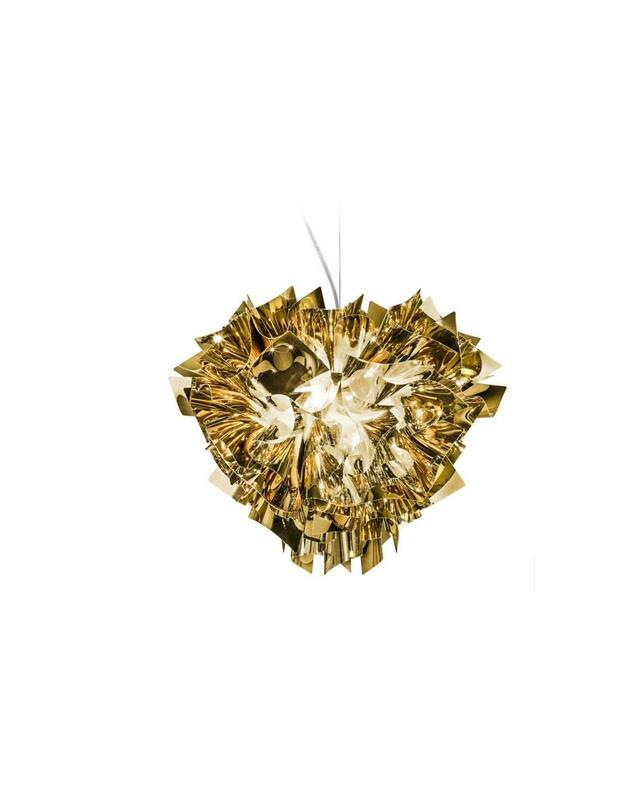 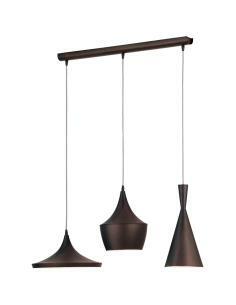 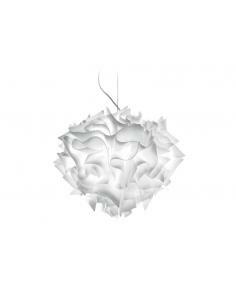 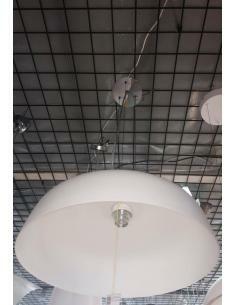 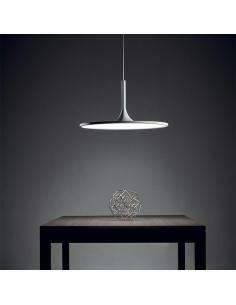 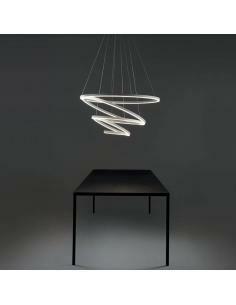 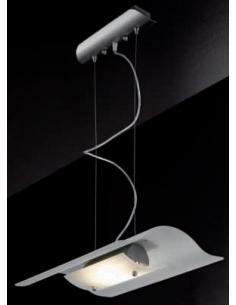 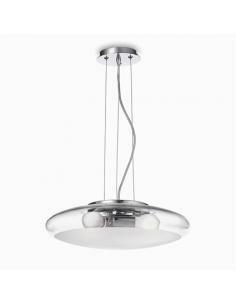 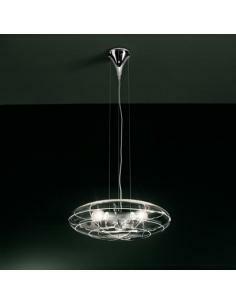 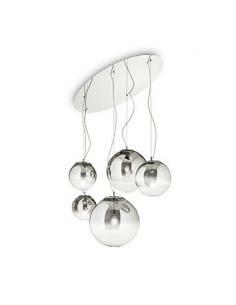 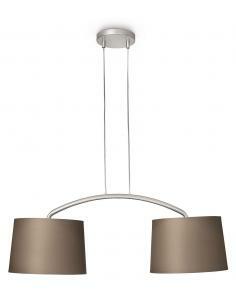 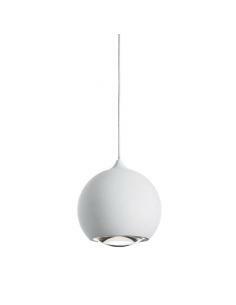 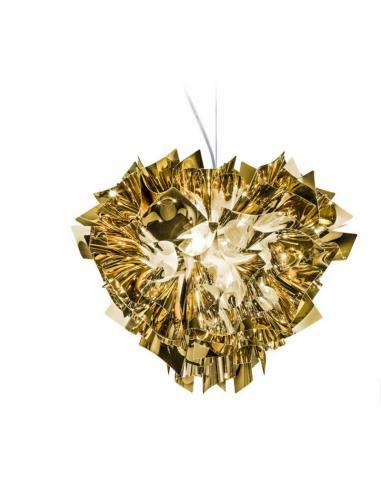 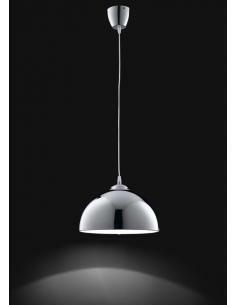 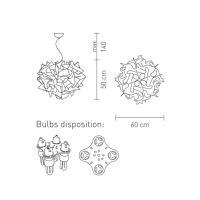 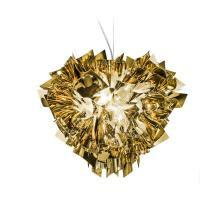 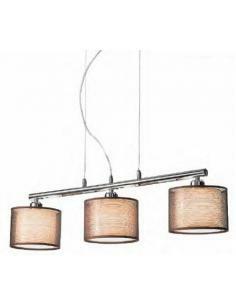 Description pendant Lamp, sophisticated, and unique from the light source are transformed into a decorative element. 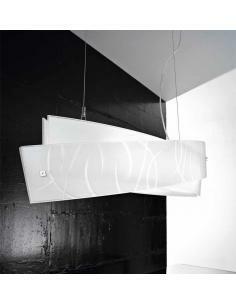 Inspired by the softness of the fabrics and materials are set up manually by a system of joints. 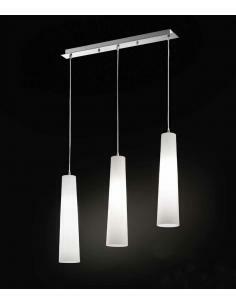 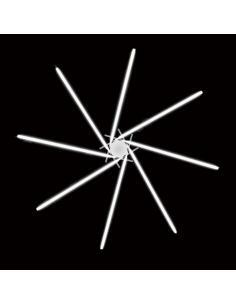 Brightness and glare noble, for residential environments.